I’m not too sure where I’m going to go with this post but hey let’s just carry on and hope for the best. When I’m shopping I will either buy everything or nothing at all. Mostly everything. So because I’ve been feeling a bit poop I decided to buy myself the set of four lipsticks from Gerard Cosmetics purely because I wanted to try them out and why not have four? 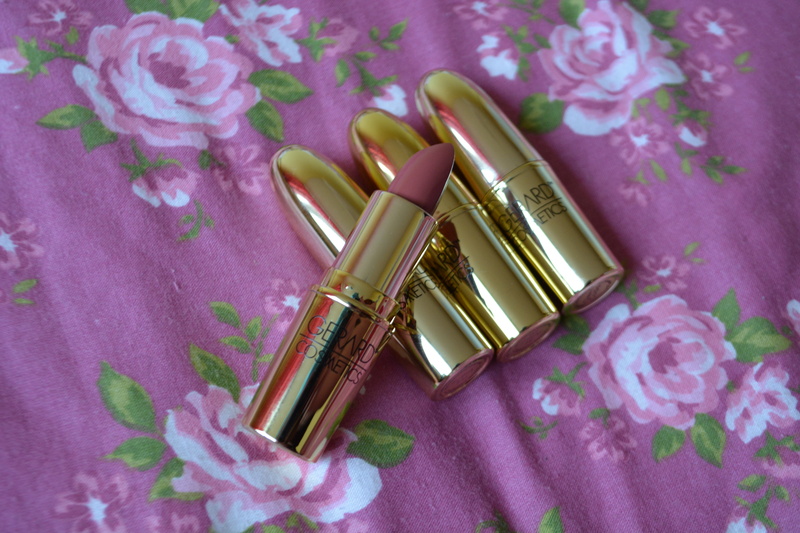 The lipsticks are all matt which is super cool because I think I only actually have one matt lipstick that I was really disappointed with but not these- definitely not these. I tried to buy shades that were all completely different to each other so that I can have a good ole play with these! I have already worn three of the colours multiple times. I imagine the pink will be more suited to summer! Cherry Cordial- this is a gorgeous dark purple-y lipstick that instantly vamps up any make up look. I feel like such a badass when I’m wearing this lipstick. One thing I would suggest is making sure that your lips are moisturised but not so much that they are slippy otherwise the colour pay-off won’t be as strong. You can dab this colour on your lips for more of a subtle darker lip colour as well. All Dolled Up- I’m not gonna lie, this scares me a little. However I found a quote the other day that read “Great things never came from comfort zones” so I thought why the hell not? This will be the perfect colour for summer and/or sunny holidays abroad. 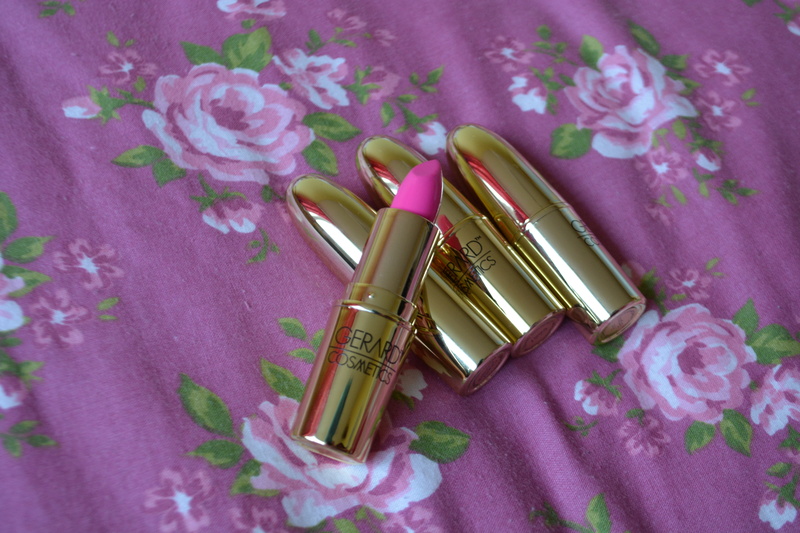 Again you can dab this colour on your lips to give them a touch of pink. 1995- Jaclyn you nailed it. If you haven’t heard of Jaclyn Hill then get your a*s on youtube now, she is an absolute make up God! She worked with Gerard Cosmetics to create her own collection and this lipstick was inspired by Kylie Jenner. Whether we admit it or not we all want those full, pouty lips and this is the perfect colour to help you achieve it! Fire Engine- if I am buying multiple lipsticks then I always have to buy a red, it’s a must. This is the perfect bright red and makes me feel like T Swizzle so I like to wear it whenever I can. I should also mention that when I wore this out to lunch with a friend it didn’t bleed at all and I only had to touch up slightly, bonus jonas! 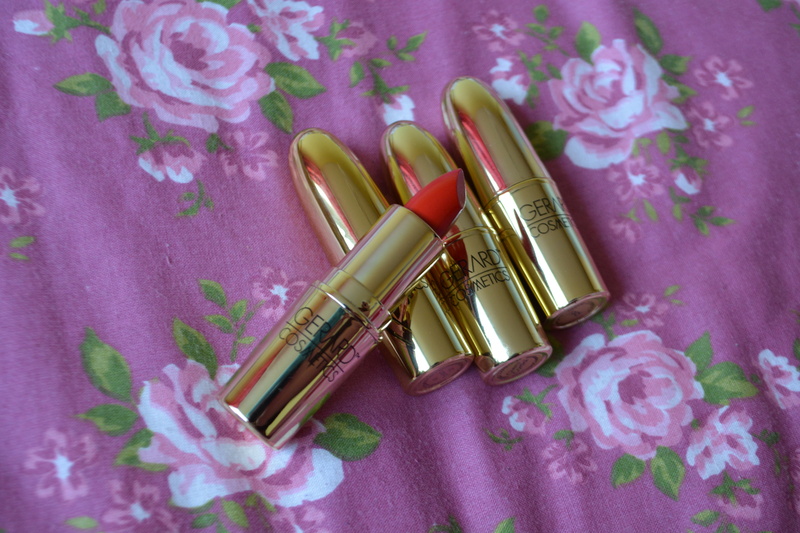 All in all- these lipsticks are super creamy and glide on the lips with ease. Even though they are matt they don’t feel dry at all and the staying power is amazing! 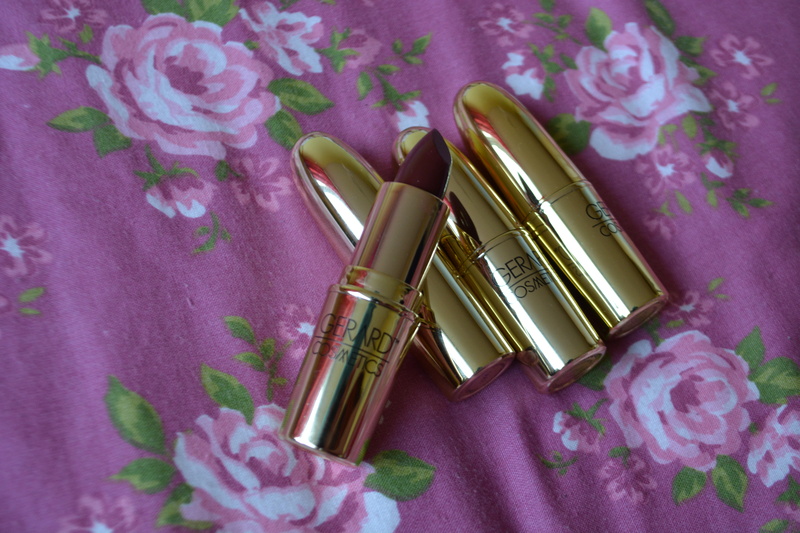 They are super pigmented and well worth the money, I think I spent around £40-£50 which for 4 lipsticks is what you would pay for some “drugstore” lipsticks (I’m looking at you revlon). Have you tried any out? Are there any you would recommend? If not, is there a colour that you would like to see me include in a makeup look? Am I asking too many quesitons? Who knows. Goodbye for now little buns! ← How to: Clean your room!